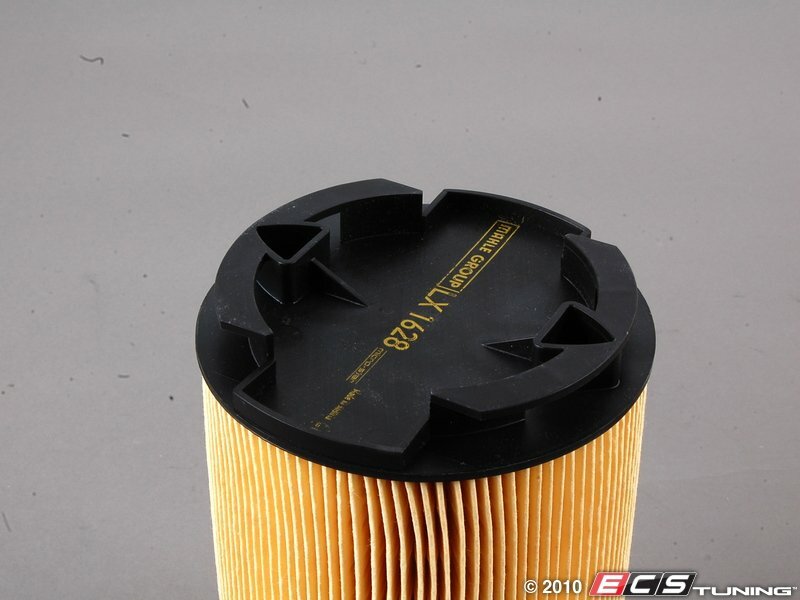 Replaced your clogged air filter and improve the air flow in your engine. 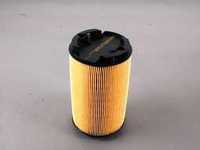 A clogged air filter can result in a power decrease, as well as poor fuel economy. This filter is located in a long plastic case just behind the engine. 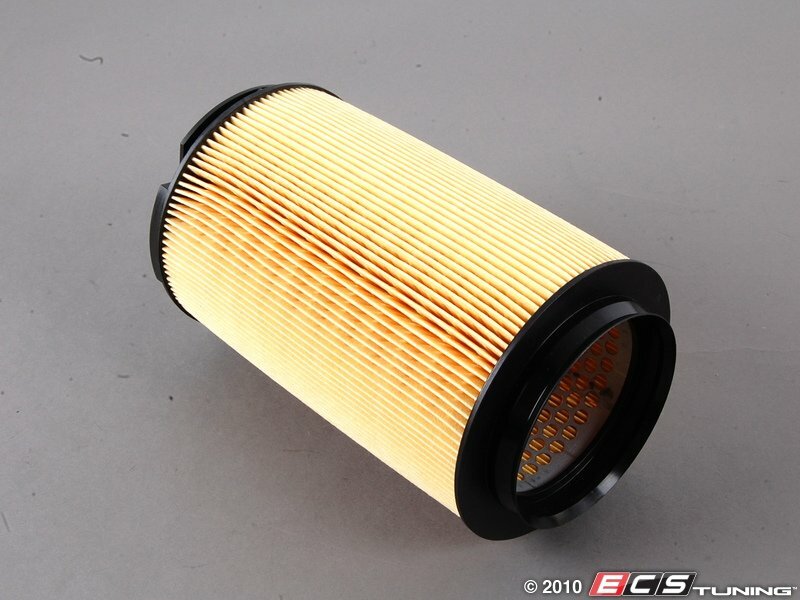 When replacing your air filter, be sure to look at the other filters on our website. 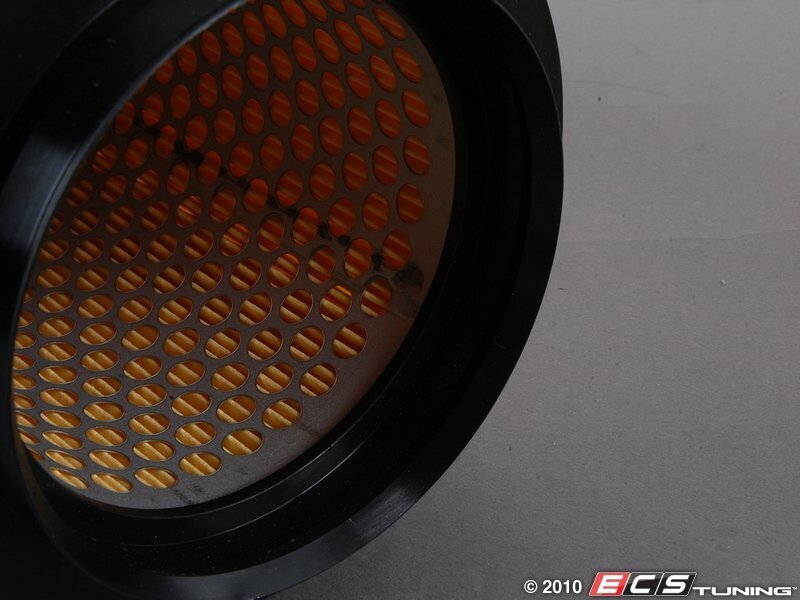 Whether you need a cabin air filter, oil filter or a fuel filter, ECS has quality replacements for you.